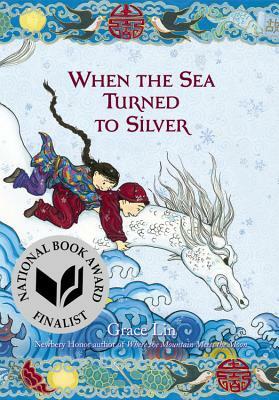 GraceLinBlog: Ling and Ting Birthday Party: Win a Free Book! Yes, today's the day! 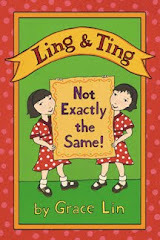 It's Ling and Ting's online book party! Let's start it off with a bang! For your party entertainment, I have a podcast for you to listen to! To celebrate Ling and Ting's birthday, I did an interview with Katie's Davis' podcast Brain Burps About Books. 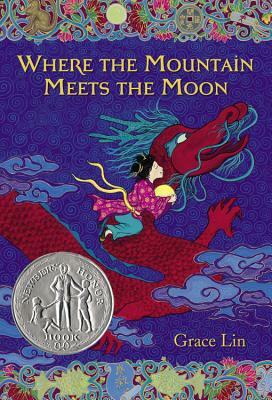 I talk to Katie about how writing early readers is like jumping hurdles and how if I went to the yard sale of any character in children's literature I would buy a...oops! I won't say, I'll make you listen to find out (ha ha ha!). Needless to say, it was great fun. And in conjunction, I'm giving away TWO copies of the book! Go to the podcast HERE to find out how you can win!